Enjoy unique shopping and home-made refreshments - off the beaten path! A little known collection of clever cottage shops situated amidst meticulously-crafted flower and water gardens. 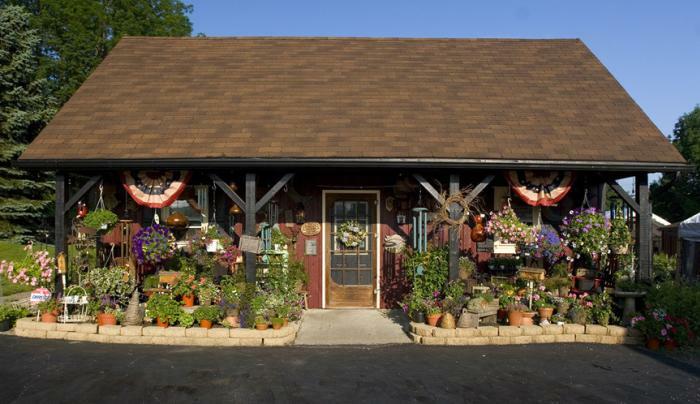 Each cottage contains unique country gifts, baked goods, rustic home decor and unusual craft items. Self-serve refreshments available.